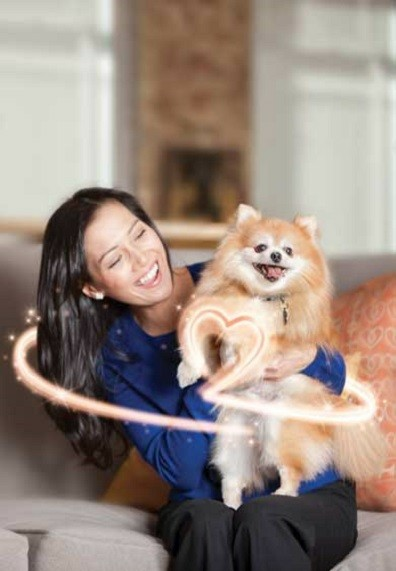 Heart2Heart—your source for information about heart disease in dogs. Did you know that dogs get heart disease? People are not the only ones. In fact, 10% of dogs have heart problems too.1 Over time, heart disease can develop into heart failure. 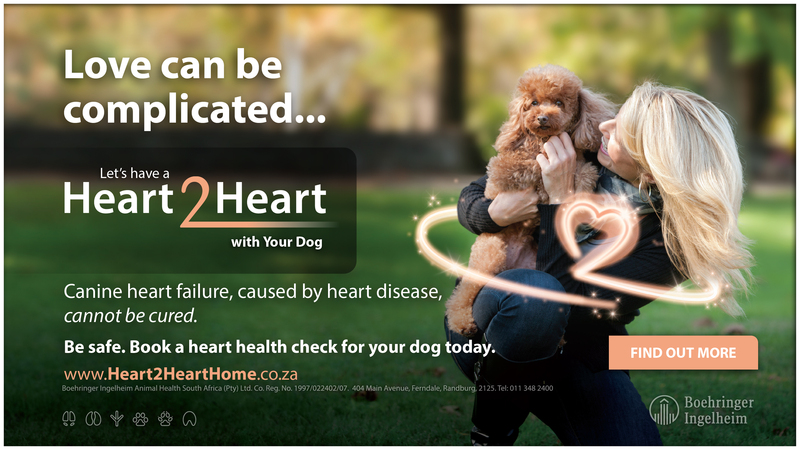 This website has been developed to help educate you, as a pet owner, about the disease and how to help care for your dog’s heart. We know that if your pet has heart disease, this can be worrisome. Throughout this website you will find suggestions for how you can take an active role in helping your veterinarian and your dog. One example is to monitor your dog’s breathing rate at home. If you think your dog may be at risk for heart disease, contact your veterinarian soon to schedule a heart examination. Download other helpful tools from Heart2Heart. Read an overview of all the topics soon to be covered on this website. Learn the basic risk factors and signs of heart disease. Quickly assess your dog’s risk for heart disease. 1. Atkins C, Bonagura J, Ettinger S, et al. Guidelines for the diagnosis and treatment of canine chronic valvular heart disease. J Vet Intern Med 2009;23(6):1142–1150. 2. Data on file. Ingelheim Pharmaceuticals (Pty) Ltd, Animal Health Division. 3. Data on file. Ingelheim Pharmaceuticals (Pty) Ltd, Animal Health Division.